2005: 20050724網摘 – Podcast or Blogcast ? 真係唔好意思, 我果日認得你個樣, 但醒唔起你係邊個, 第二日先記得, 嘻嘻. 下次再傾囉, 上次見完都成三年, 時間過得好快. 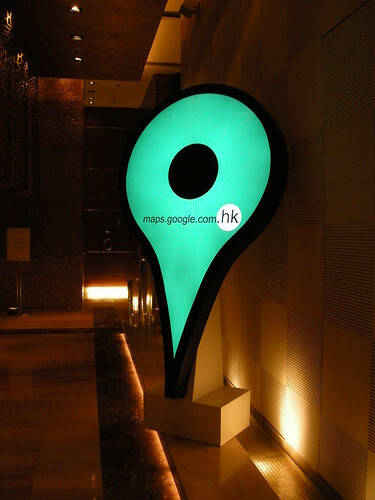 Hi, 我寫左個function 可以o係 google map 轉去對應既centamap, 可以暫時應付google map 缺乏交通資訊(小巴路線/巴士路線)既問題. I used a number of public APIs from Google, particularly Google Map API, to make a website about Hong Kong Location-based Information. The website, named 香港地區資訊索引, has just been put into public beta. All comments and suggestions are welcome to improve its usefulness to Hong Kong people.